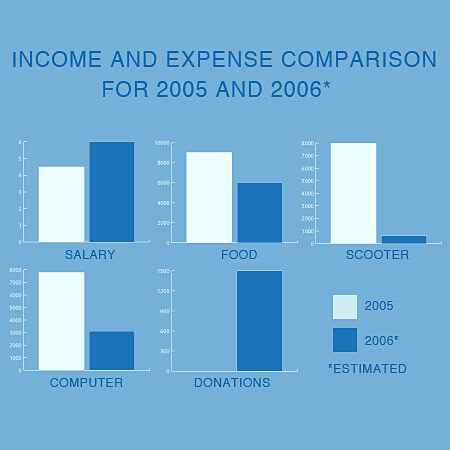 The trends are cost reductions across the board, while saving at least $1000 to send back to Cambodia. It will go a lot farther for them than it ever could for me. ALSO: I fixed the .rss syndication for this blog you can subscribe if you want.